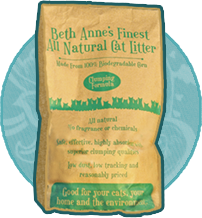 Beth Anne's Finest All-Natural Cat Litter | All Natural Cat Litter that is Environmentally Safe. No need to change frequently. 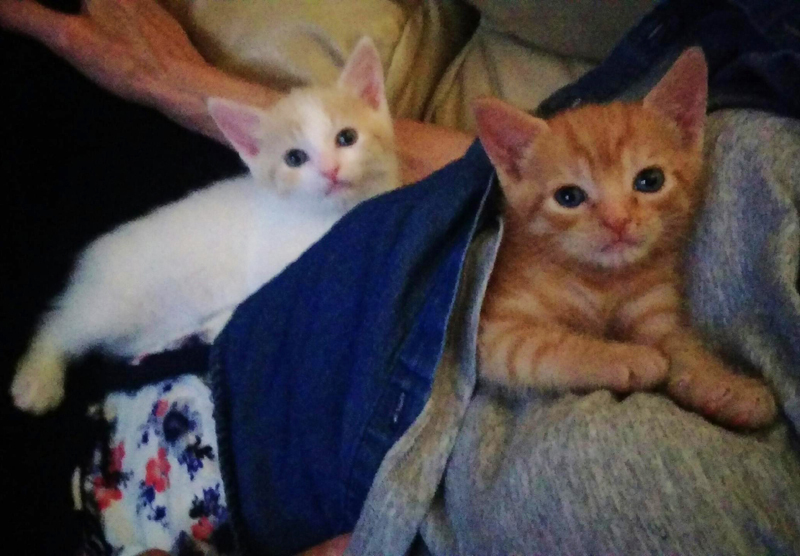 Created from a renewable resource. No use of plastics in packaging. Breaks down naturally after use. 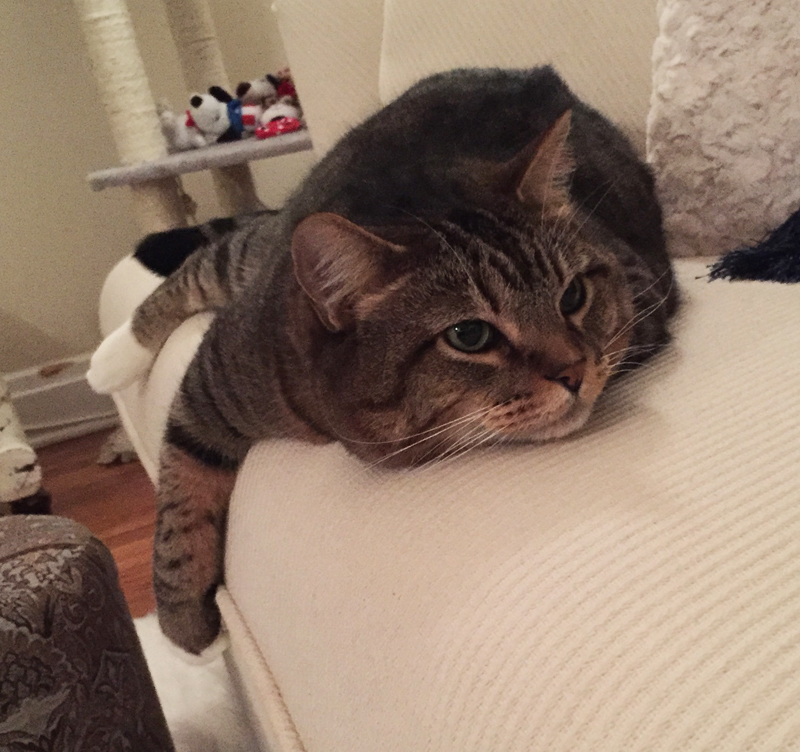 "I tried it and love it." 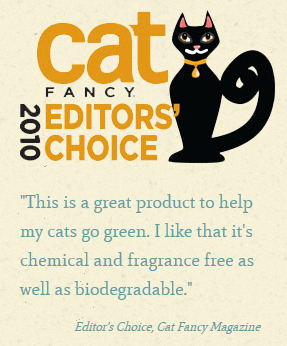 "Very happy it is honestly the best litter I have ever used. Safe for them, me, and my environment!"